Stoke - Free Family Mediation - Legal Aid! All individuals surely want to enjoy their respective homes. However, sometimes this might not be easy. Neighbors can cause problems through children, parking, pets, noise and more. As a result, things may at times go out of hands. 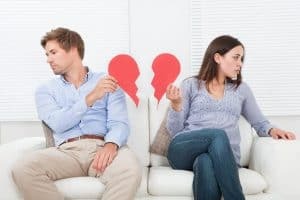 What can begin as a minor disagreement between individuals can possibly end up in full-blown disputes causing worry and stress to everyone. These disagreements and conflicts occur not just between neighbors but also families. Regardless of how small or big, the problem is, Legal Aid Mediation Services in Stoke can help. 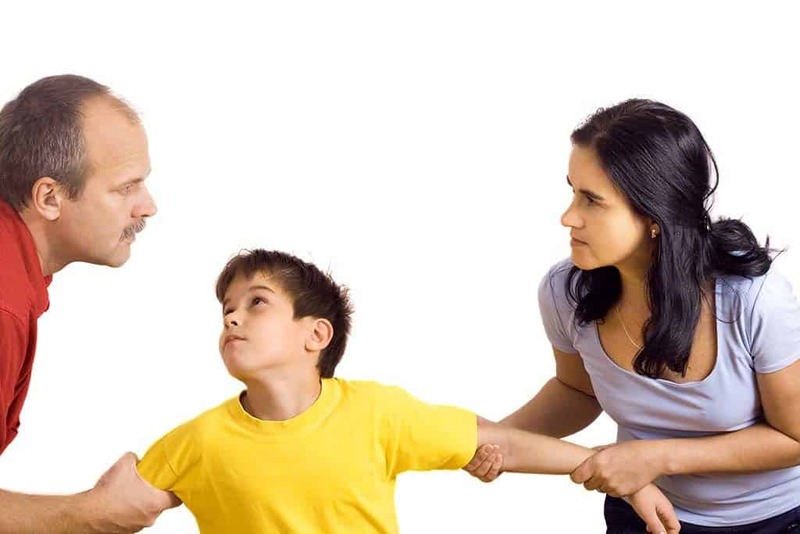 Free Family Mediation offers reliable mediation services in Stoke. We have the most experienced and highly trained mediators who can handle conflicts and disputes. We can help our clients find the right solutions which can be beneficial and favorable to all. Our mediators are working with local clients for many years now and have an impressive track of record as well as on-going success. If you wanted to learn more about our services, feel free to contact us now. Who Can Use and Why Use Mediation? Mediation pertains to a voluntary service open to all individuals who wanted to participate. However, for mediation to work, all the parties in dispute need to participate. It is highly imperative for all the parties to share information with one another about their situations. So why use mediation services? Mediation is an excellent means of resolving conflicts and issues and help parties involved to reach agreements which work favorably for everyone for them to move forward and forget the pain of the past. We are a team of experienced mediators, and we conduct close door individual meetings with the parties involved. If parties reach an agreement, we will schedule joint sessions usually on the same day. Experienced mediators will be present all throughout the sessions, so you don’t have to worry. If you work with our mediators, expect that you will be working with individuals who do not take sides. In a mutually agreeable surrounding and venue, everybody involved will have the chance to speak and listen during mediation sessions. We work closely with individuals with the strictest confidentiality. It is our job to help individuals find a way to suit all parties involved. After the mediation sessions, individuals will be provided with written records of all the things that have been agreed upon. These records are not legally-binding documents. Keep in mind that you’re in control of the process. You have the option to stop the mediation process if you’re unhappy and no one will actually force you to go on or continue with the process. 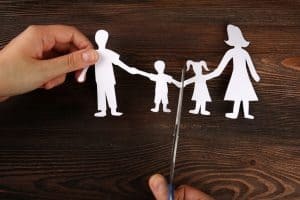 Free Family Mediation strives hard to help individuals these days deal with conflicting issues involving family issues like divorce, family separation, civil partnership legalities and more. Safe forums for children are also provided allowing them to speak up on situations that involve the children. In such a way, we are able to give each and every party with the proper solutions and recommendation that will favor each party. Our company does not just offer exemplary mediation services in Stoke. We are also known and trusted professionals that display high-end code of practice within boundaries offered by local laws. It is unfortunate and saddening that relationships break down, and disputes arise, but we take it upon ourselves to fully understand every problem. We treat individuals involved differently so each of our clients will get the exact mediation service that he or she needs. It is our goal to ensure that clients understand mediation services and the timeframe it actually takes which are far better options than going to what court rulings offer. We make sure that clients are comfortable with our mediation process and session’s arrangement. We accomplish this by initially looking on their private schedule prior to arranging these appointments. Our company is reliable enough to deliver quality mediation services in Stoke, and we strive really hard to offer the best possible services to our clients. Our mediation sessions are geared towards giving pieces of advice which would allow clients to come up with their own decisions regarding separation and other family issues. With legal aid mediation services in Stoke, parties involved can expect unbiased approaches that tend to realize reduction of conflicts that open up parties involved for open communications which result in more peaceful and favorable settlements. Feel free to browse mediation services in Stoke offered by Free Family Mediation. They have the expertise in following set code of practice, and their expert mediators have the qualification and experience in this kind of work.